It is an exciting time to be a member of Fleet 31, and it clearly showed at Dallas Comic Con 2013. So many people recognized Fleet members, and overall it was a great experience. The Admiral and other members of the fleet were featured in several videos and news articles, as well as numerous photo opportunities. 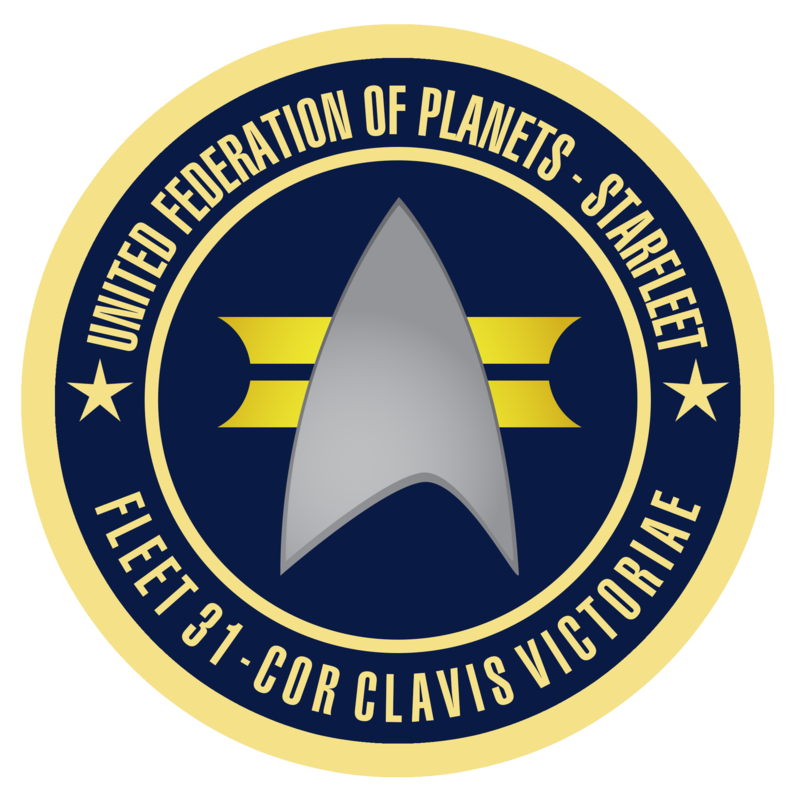 This was my first con as a member of Fleet 31, and I will have to say it felt really good being noticed by so many folks. We met new friends and had several prospective members ask about recruitment. Admiral Wilkinson and I made out like bandits with some awesome Star Trek memorabilia. The Fleet 31 Cadet Division was represented at this con as well, with Cadet Kirkham making a well-noted appearance as the Borg Queen on Saturday. Keep up the good work everyone, and keep Boldly Going!